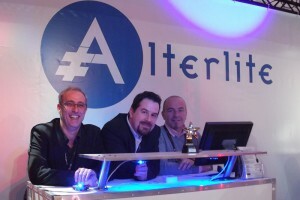 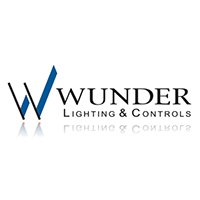 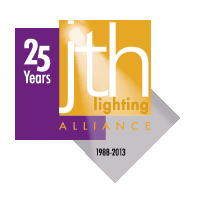 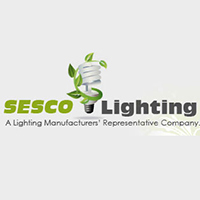 Darklight is excited to announce a representation agreement with Wunder Lighting & Controls. 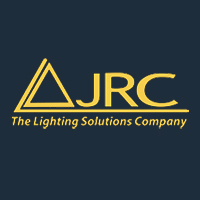 WLC will provide local support for the northern California region and help Darklight reach a broader base of customers in theatrical, entertainment, and architectural lighting applications. 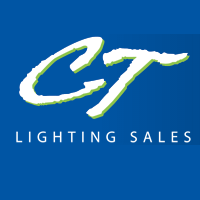 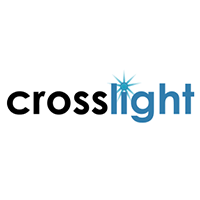 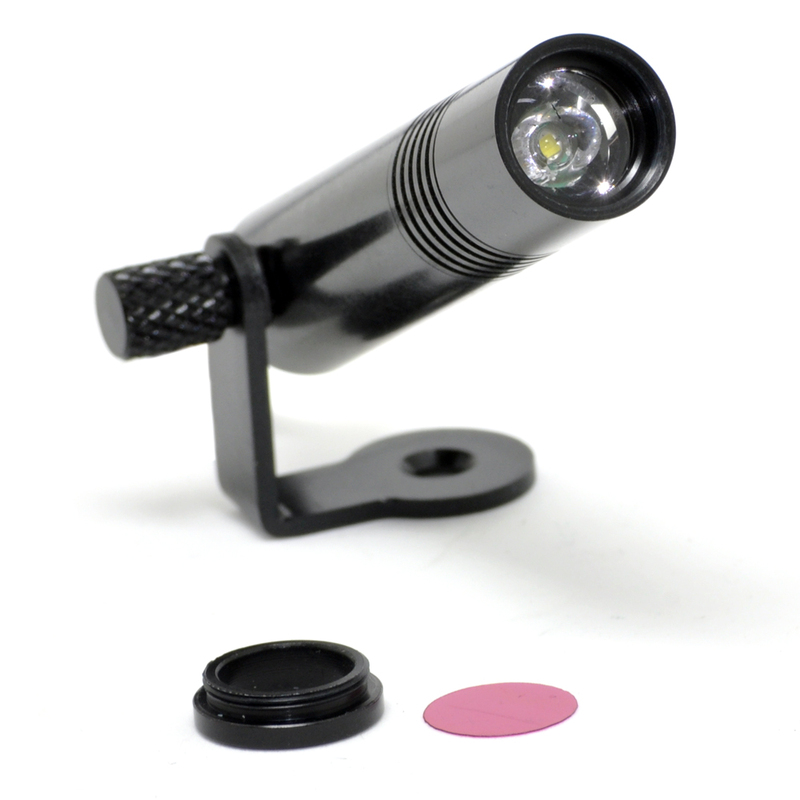 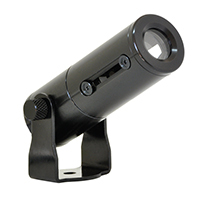 We welcome Cross Light Inc. as the latest independent manufacturer’s rep to represent Darklight.